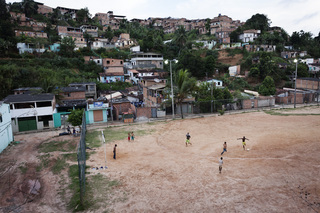 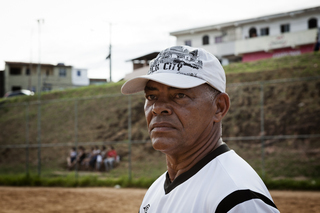 They come from the dust of Brazil`s Favelas and play for the big Clubs of Europe. 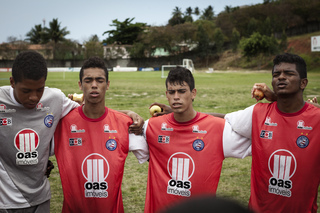 Because their only chance is Football and because they are more hungry than others. 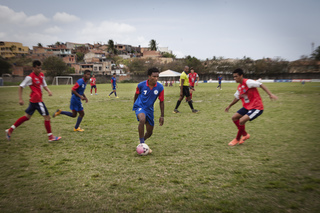 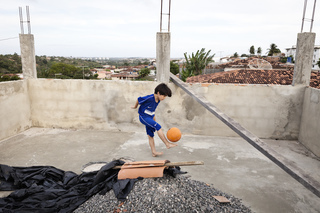 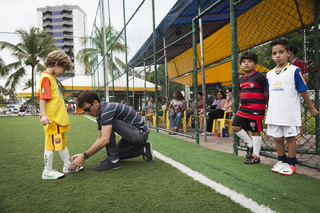 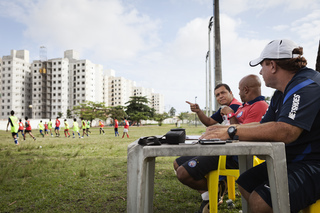 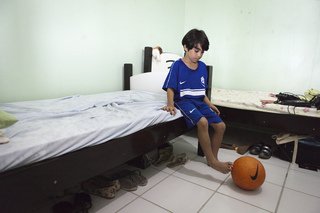 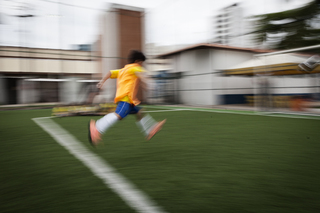 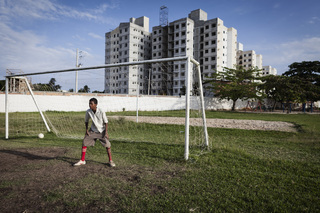 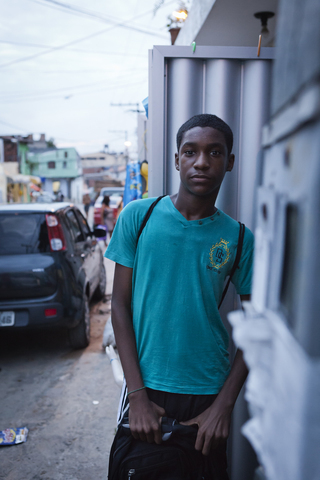 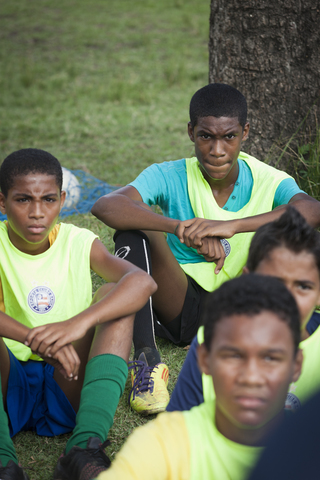 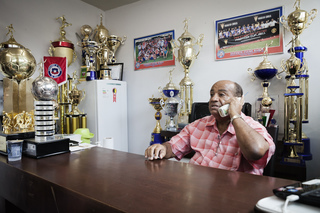 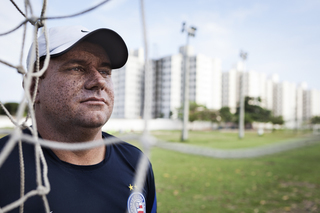 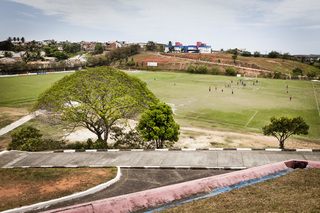 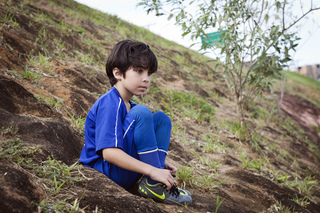 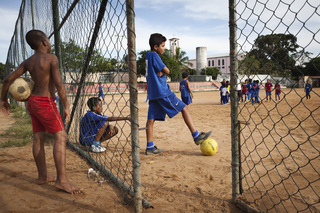 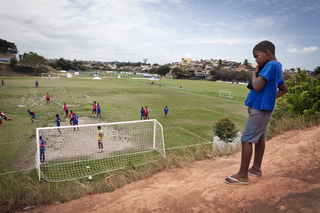 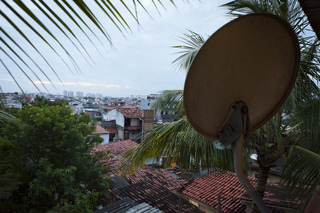 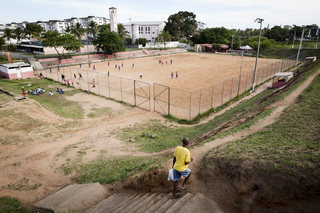 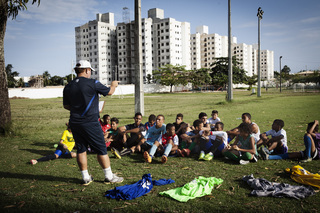 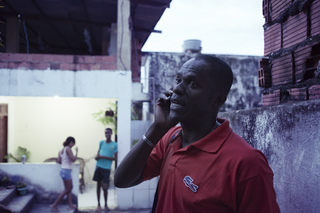 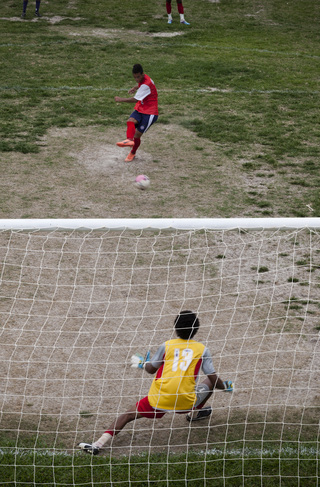 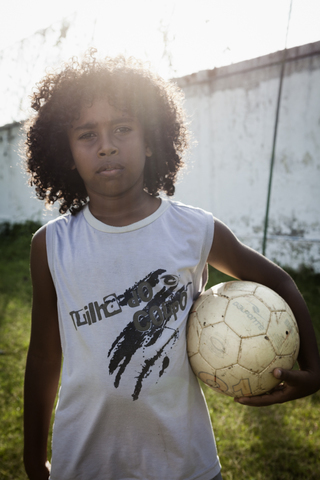 But the Dream of Brazilian Boys to become Stars is in danger of becoming a Myth. 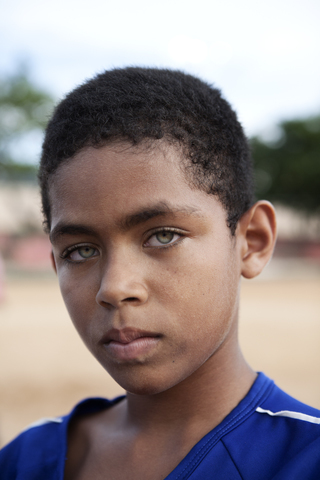 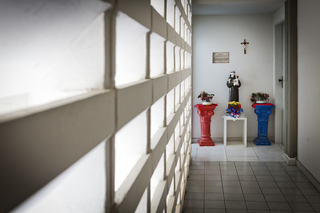 We visited them in Salvador de Bahia.